Eleven year-old boys who displayed evidence of low self-esteem were more likely to be dependent upon drugs at age 20 than boys who didn't have low self-esteem, according to a study conducted at Florida State University. Sociology professors studied a sample of over 870 boys from diverse racial and ethnic groups for a period of nine years to try to identify potential early warning signs for drug dependence. 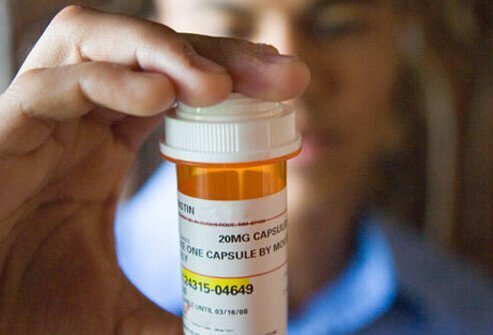 Boys who had very low self-esteem in the sixth or seventh grade were 1.6 times more likely to meet the criteria for drug dependence nine years later than other children. Those who believed that their peers approved of alcohol, tobacco, or drug use were also more likely to be drug-dependent later in life. Overall, 10% of those in the study were found to be drug-dependent. What help or treatments did you or a friend seek for drug abuse or addiction? Share your experience with a drug screening test. What were signs and symptoms of drug abuse in a friend or relative? Please describe your experience with drug abuse.